SPACE STATION NATHAN: New Hazardous Tale Alert! The next Hazardous Tales book will be out next Spring, but the next Hazardous Tales story will be out in two months! Where? 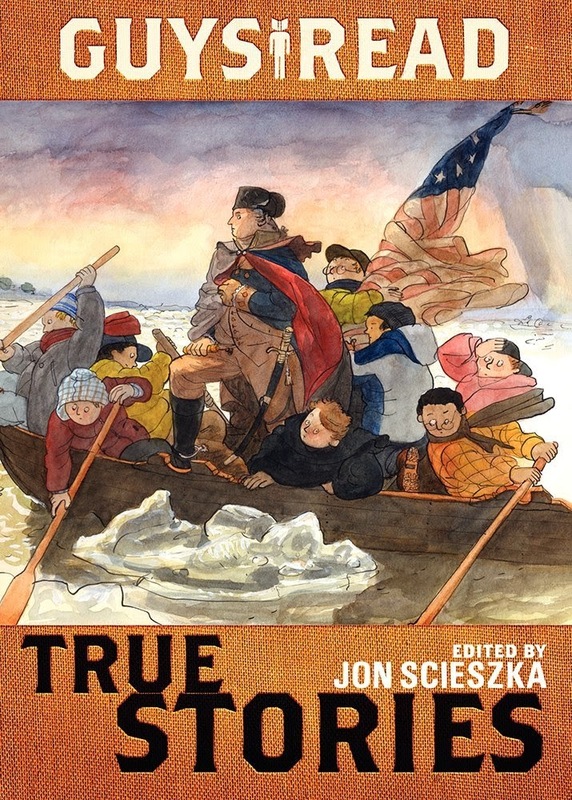 In Jon Scieszka's GUYS READ: TRUE STORIES! Check out this amazing cover by Caldecott winner Brian Floca! 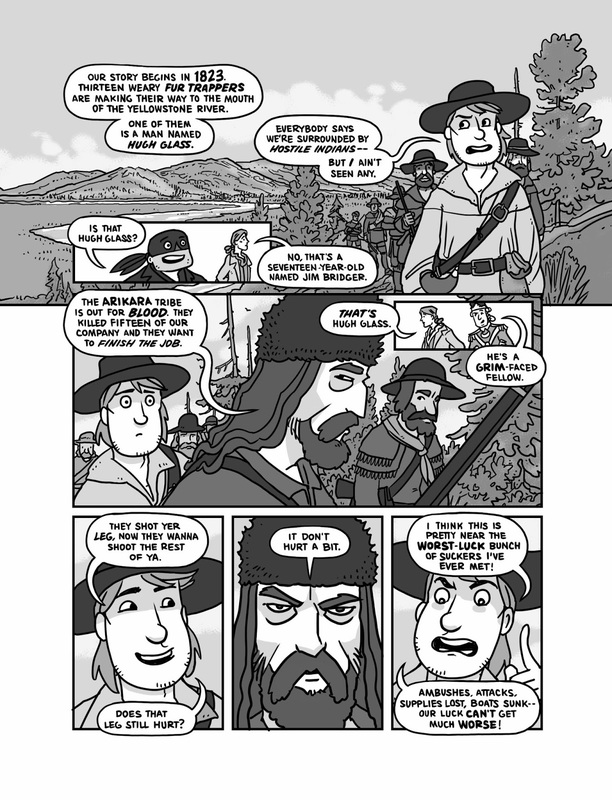 This isn't a full, book-length Hazardous Tale, but it's not little--it's 30 pages long! And it features, easily, the goriest story in the series. Seriously, it's gruesome. There's more than one panel about maggots. That's right, maggots. Excited? You should be, because my story is only one of a bunch of great nonfiction stories in this book. Steve Sheinkin is in here (and if you haven't read his BOMB book--go get it!) Sy Montgomery, Jim Murphy, Candace Fleming, and many more--it's packed! Would you like a sample page? Have two! GUYS READ: TRUE STORIES is out in September. The collection is a lot of fun. I'm extremely proud of this story. Pre-order it, put it on hold, check it out. It's great! I'm currently in the deepest, darkest, deadliest deadline crunch I've ever been in. Hazardous Tales book five is on track for next March, which means I need to draw at least two pages per day for the rest of the summer. I haven't been as diligent at updating my blog as I once was. I'm still drawing plenty of comics--it's just that all of these comics are going into books. More gruesome than Donner Dinner Party?! Wow, we've got to get that. I stayed up late last night to finish Treaties and was really impressed with your storytelling ability. 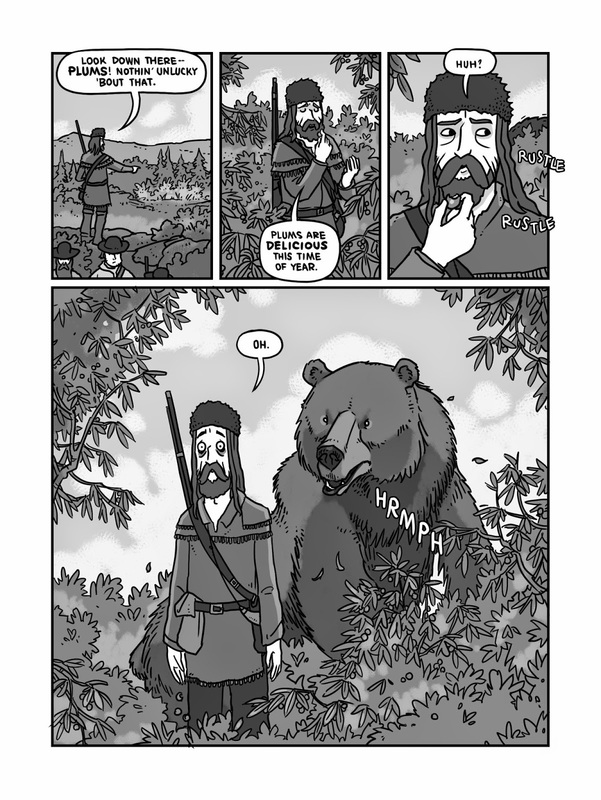 The metaphors, the diagrams, the comic relief, the animals all made an incredibly complex story understandable. And you did a great job reminding readers throughout that war is not fun and games. I especially thought the panel with Tolkien and others talking about the horrors of war was a perfect conclusion. I always knew you were a great artist, but you're also a fantastic writer. Well done, Nate! PS. Donner Dinner Party was fabulous too; Treaties was just fresh on my mind. That's Jenny Hale Pulsipher, by the way. I thought my sign-in name had more of an ID to it.